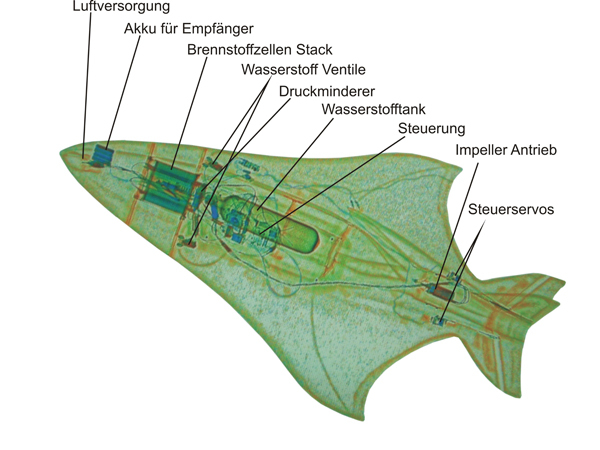 Swiss Smartfish, the future of flight, or flying fancy? Ahh Switzerland’s latest brainchild is the Smartfish. 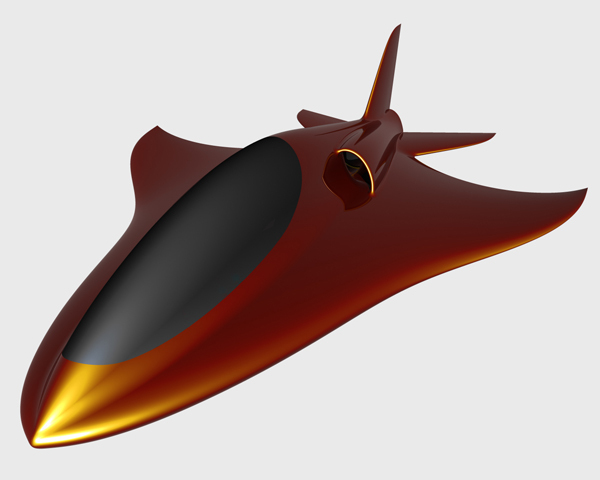 It’s a hydrogen fuel cell powered plane that features a lifting body and an alternative fueled turbofan powerplant. The styling is aero-outrageous. This team has been developing the Smartfish since July of 2003 and have really generated a great system of both IP development (that means they’re patenting some sweet technology (the airfoils, control systems, and powerplant systems), as well as scaling up an effective system for airframe operations through small scale prototype experiments. They’ve joined with a number of aerospace groups to push this new design forward as well. Most importantly they’ve developed a lightweight, alternative fuel efficient light aircraft designed for near term use. Check out the video on their site,, it’s great (a bit of a download but great nonetheless). Best regards from a Swiss in Thailand who enjoys your website every morning to wake up and make my brain working. Good Job!